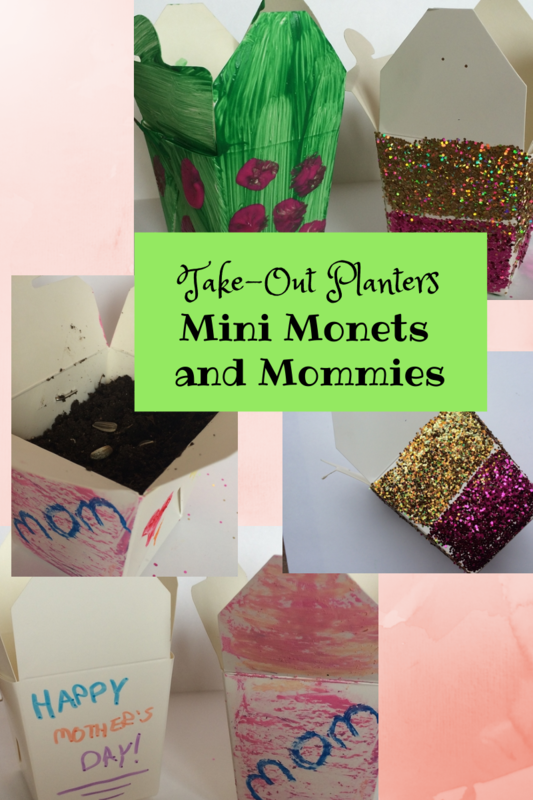 Mini Monets and Mommies: Mother's Day Kids' Craft with Plants! Why make a Mother's Day plant craft? I have boxes filled with Mother’s Day, birthday and other various arts and crafts that my son has made over the years. The one gift I don’t still have is his pumpkin plant seedling. His preschool teacher helped the kids start pumpkin plants in little plastic planters, and sent them home as Mother’s Day gifts. I was thinking about that gift recently (as it’s spring and I’ve been thinking about gardening) and how I could make a starter plant gift with my son, but still add in an artsy aspect. As I was standing in the checkout line at my local craft store I saw these super-cute mini take out containers (like pint-sized versions of the ones you get from a Chinese restaurant). These seemed perfect for making a plant project that would leave behind an artistic keepsake. You can buy these at most arts and crafts stores or reuse the ones you get with take-out. 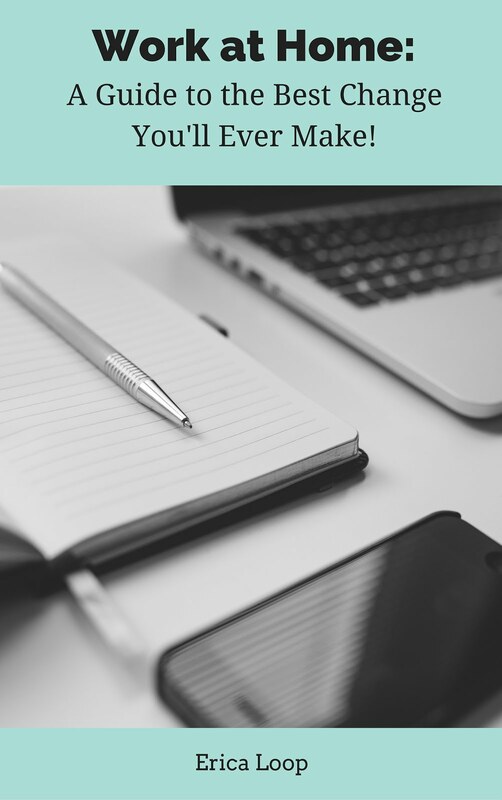 You can also use this activity on days other than Mother’s Day – such as a take home favor for your child’s birthday party. 1. Decorate the outside of containers. Your child can choose from a variety of different options. 2. Do something simple. Give your child markers, crayons or oil pastels to decorate the outside of the box. 3. Get more creative and use paints or glitter and glue. Have your child paint the outside of the box (she can make a design, a pattern, a picture or use a solid color). Or, paint the box with glue and sprinkle glitter over it. 4. Line the box with a plastic bag. 5. Pout soil into the bag. 6. Add a seed, or a few, to the dirt. Pat the soil down. 7. Close up the box to transport and give as a gift! That's a cute way to make a portable all in one gift. Thanks for sharing on Merry Monday.